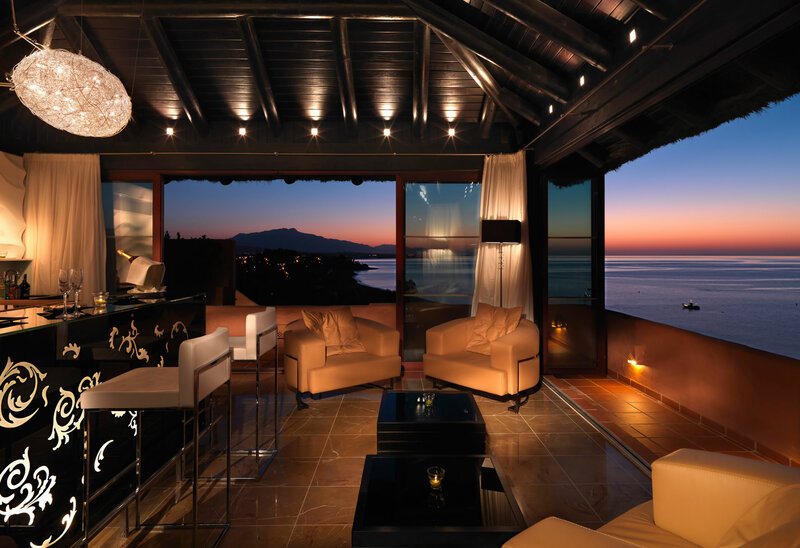 The Kempinski Hotel Bahia offers much more than a modern and welcoming atmosphere. 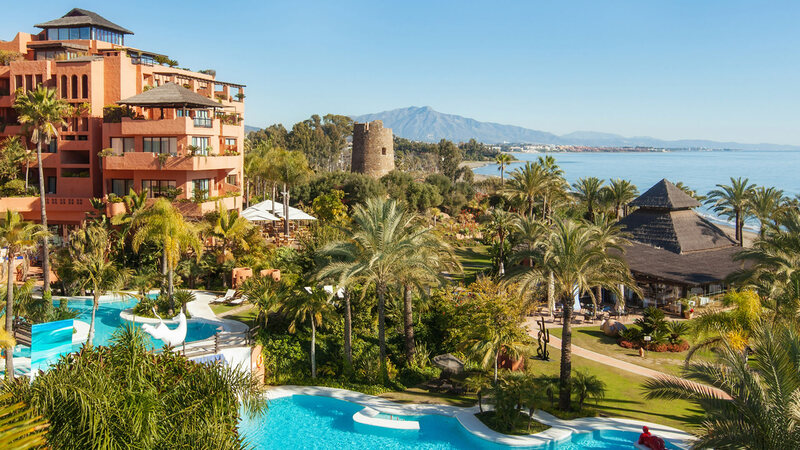 Located in Estepona, just a few minutes away from Marbella and Puerto Banus, the resort is splendid and within 2 hours drive from all the most important cities in Andalusia. Even close to Tanger (Morroco) or Gibraltar. 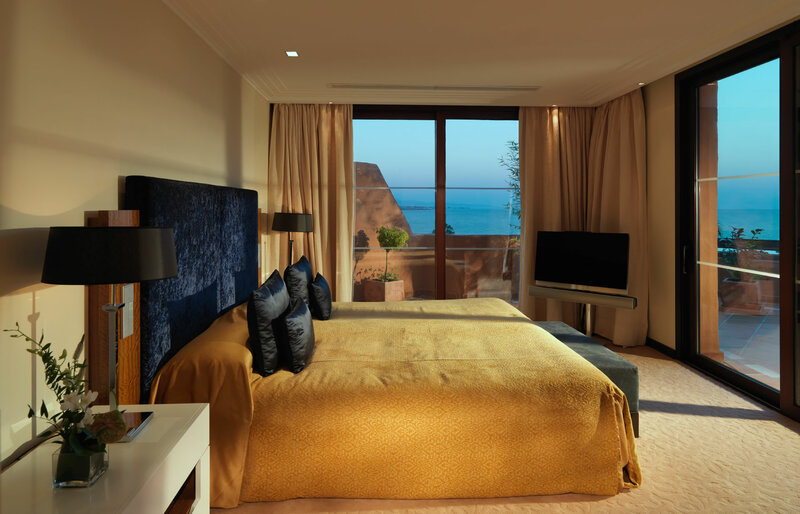 The hotel counts with 128 elegant rooms and 17 luxurious suites all styled in contemporary décor. Their services distinguish and differentiate, having three different outdoor pools, one indoor pool and a Spa ready to pamper all their guests. The spa is fully equipped with heated indoor pools, saunas, steam rooms and offers holistic treatments making it the perfect place to disconnect, relax and get the rest you deserve. There is a Fitness Centre fully equipped where you can feel good and fit even when holidaying. 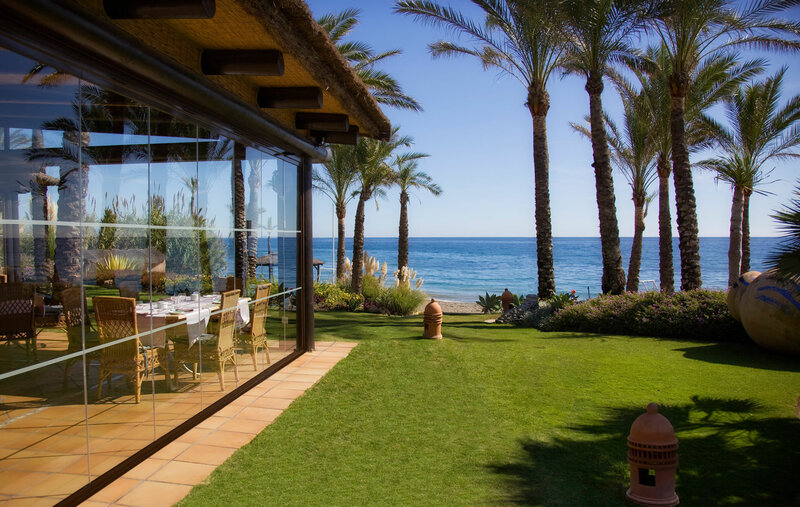 They offer different options for fine dining: Alminar Wine & Steak House, La Cabaña del Mar, la Trattoria and El Mirador are exclusive restaurants located within the resort where you can enjoy the best local and international gastronomy. 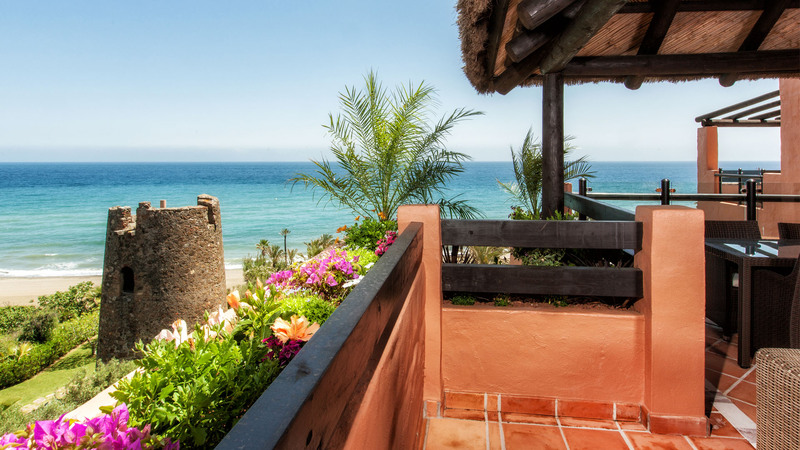 The hotel offers different activities for all tastes: green areas around the grounds, parks, swimming pools, gym, beaches nearby, tennis courts, spa, yoga and tai chi classes, beach sports, water sports such as jet sky or boating, bike rentals and cultural daytrips to interesting towns and sightseeing points. They also help you plan the perfect golf trip with customized packages created by their Concierge Golf and count with Kempinski Kids Club for children aged 4 to 12. This Kids Club offers a varied range of activities from professional animators that take care of them and provide entertainment, to cooking classes, driving lessons, activities and sports such as football, archery, water polo and beach sports during the summer. The Hotel has a service for meetings, events and weddings organization too. 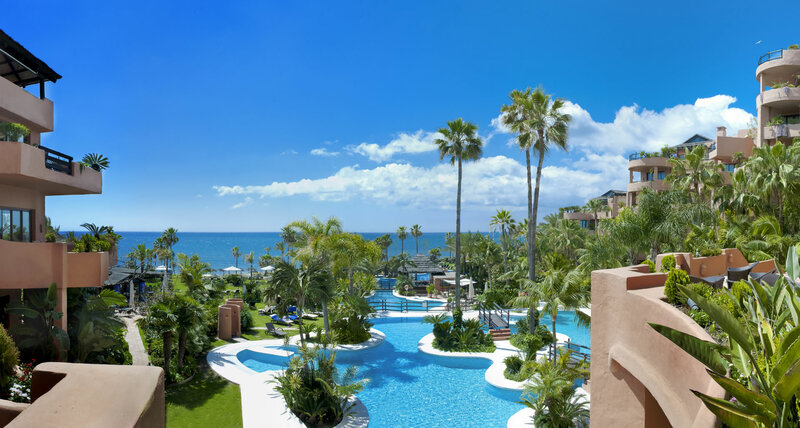 All of this makes the Kempinski Bahia in Estepona one of the best and most luxurious resorts of choice for families that want a perfect holiday in Costa del Sol.